Whether you’re visiting us for the first time or you’re an established patient, our commitment is the same. We want to help you create a healthy, beautiful smile that will help you enjoy better health overall. That requires close attention to detail, a thorough understanding of your medical history, and much more. 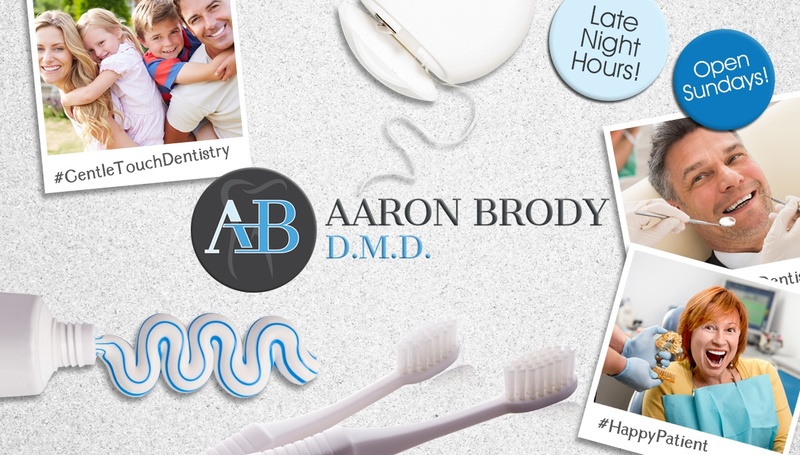 If you’re looking for a practice where you can find personalized care for your smile, look no further than Aaron Brody, DMD. 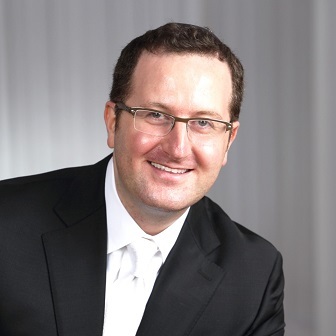 Dr. Aaron Brody combines a thorough knowledge of dentistry with a compassionate outlook to provide patients with exceptional care. Beyond just helping you with your smile, he wants you to feel safe and welcome. He’s also committed to patient education, because the more you know about your needs, the more equipped you’ll be to make informed choices about your own care. Your smile is unique, which is why you’ll find a wide variety of services at our Englewood dental office. We strive to meet as many different needs as we can through personalized care. At every appointment, we’ll evaluate your health and recommend a treatment plan to help you. If there’s any part of your plan that you don’t understand, Dr. Brody will be happy to answer your questions.